Taylor Swift landed in legal troubles due to trademark infringement for the ¨Lucky 13¨, nowadays people are aware of the valuable asset that they have in their hands once they protect their products or services under the Intellectual Property laws. Tommy Bahama Group Inc, an american company faced a long litigation process against the Department of Distinctive Signs of the Superintendency of Industry and Commerce in Colombia for the registry of their brand Tommy Bahama Relax Est. The three countries that ranks with the higher number of brands are Mexico (18), Brazil (11), and Chile (9). These countries have managed to combine important factors such as innovation and a superior customer experience. How to Register a Trademark in Chile? The filing of a trademark application in Chile has never been easier, you can now do it Online or contact our Customer Service. 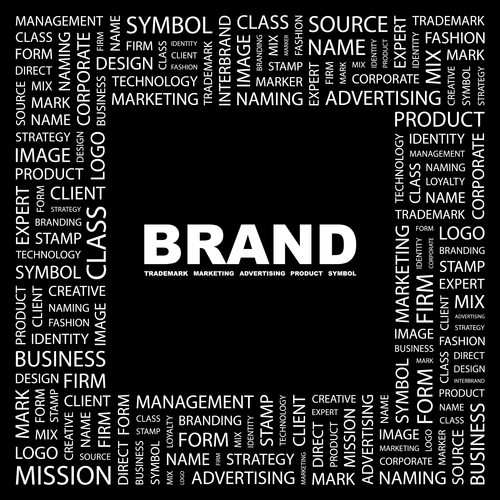 It is important to mention if the trademark you are going to register has a any priority or if you wish to register it in more than one class. 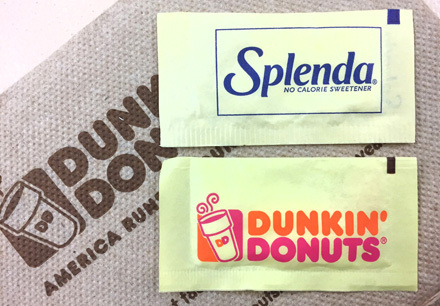 A new trademark battle between two big companies has start, Heartland Consumer Products, which acquired the sweetener Splenda brand last year from Johnson & Johnson accused and sued Dunkin' Donuts for using yellow packages for their new sweeteners. Once your Trademark is granted you should have in mind the Expiration date of the trademark registration in order to file the trademark renew on time. Normally, in Latin America a Trademark is granted for 10 ayers.